As technology is advancing in various fields giving the mode automatic solutions to business processes, software development tools have its command in this regard. Every emerging trait you see today on websites are because of the advanced tools being used in the backend. Just like previous year innovations, Top Trending Web Development Tools in 2018 is also welcoming to all developers and designers’ community. This article covers detail about Best Web Development Tools 2018 and their significance so you can choose according to your business needs. Let’s Go. This holds tedious designs to build and allows developers to build and host theory style designs. The older version of this application enables one to create automatic style guide with just CSS comments. This Grid Layout is gaining huge importance because of the excellent browser support it’s visually building grid trait that helps you to copy and paste your generated template string being used in your CSS. This is a comprehensive tool and enriches with building CSS animations. It has a variety of options for creating customize animations like object to animate, time duration and other functions. 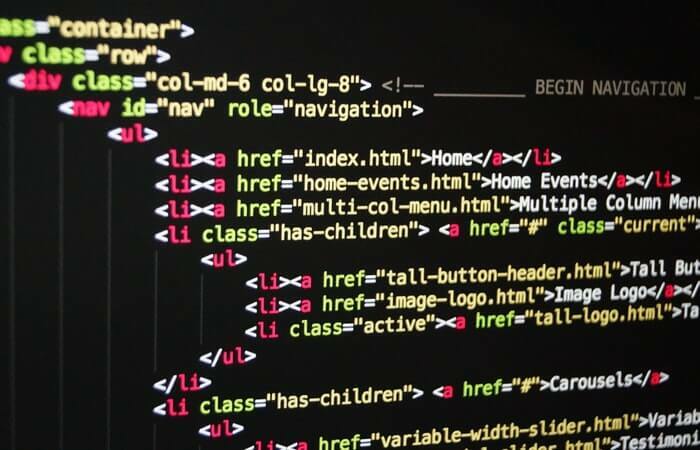 It is one of the most popular and growing CSS processors that helps in ensuring to use as Normazlize.css which is well-known CSS reset alternative same as your project requires. This plugin used in your project browser list determines which part of Normalize.cc needs to get excluded. It is the most compatible and user-friendly replacement for HTML boxes that simply uses multiple attributes. The user clicks on the desired items and they are automatically moved to one side rather than highlighting them. This tool also includes search feature and select boxes. It is one of the flawless drops in CSS animation library that enables to introduce predefined animations and other page elements by adding up class name to your written HTML. It also includes a wide range of unique animations that you won’t find anywhere else. It is one of the popular foundation frameworks, it is a library of fronted user interface components that actually plugged into the foundation project. This also includes full features kits and dashboard, blogs and takes smaller components like media related elements. It is really simple and among the best front-end tools for web development tools and alternative to some popular framework. The cell doesn’t require any complex environment and toolchain that allows you to build all pages using JSON like structure. It is basically an email framework for developing responsive email templates. It also includes all components for buttons, banners, and typography. It also offers utility classes for proper alignment and for developing HTML email. It is a responsive website and among progressive Web apps. It is fully loaded with the toolchain and includes both themes and build in components and also preserves the last status of the application. It is a lightweight collection of user interface components well written in Vue and contoured by material design. It also includes custom form elements and the modal window for loading indicators, tooltips and tabs components. This web development tools list will help you to choose the best choice for your development project. It also helps you in achieving the best results in terms of quality backend programming and backend front layout designing. Professional Web Development Services providers are very keen in choosing the tools as they want perfection in terms of both functionalities and client satisfaction. They also follow other tricks along with tools to improve the overall performance of their website. SDLC is followed on each step of software development to get the best output at the time of deployment.